Join the Site Gallery creative community. Site Gallery is home to a thriving community of creative, innovative businesses. 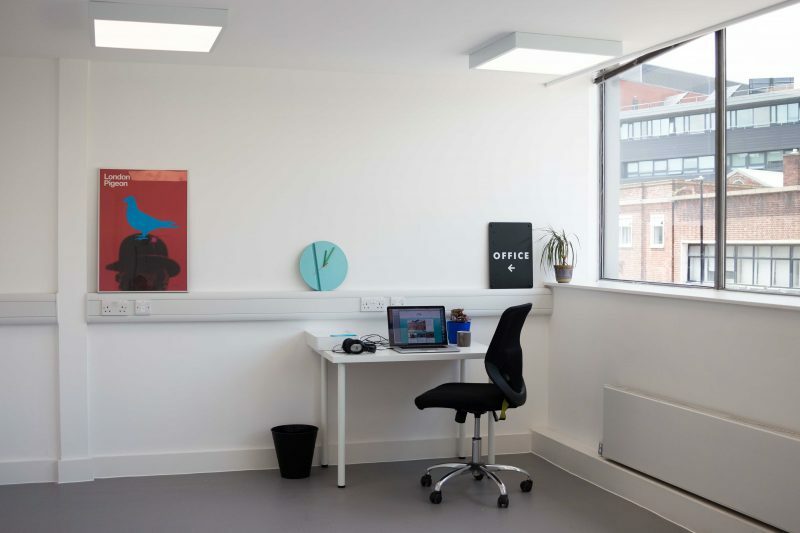 We have serviced office/studio spaces for up to 6 people available to let, starting at £176 + VAT per month.